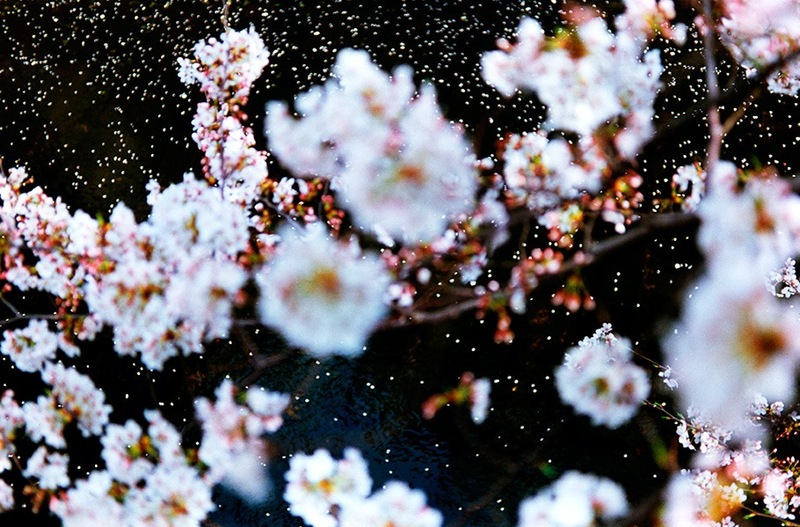 These mesmerizing photos of flowers bursting in vibrant colors can only come from one photographer—Japan’s Mika Ninagawa (蜷川 実花). One of the most iconic living artists in Japan, Ninagawa has found success in areas such as photography, film and fashion. Museum of Contemporary Art Taipei has been chosen as the first leg of her first large-scale international exhibition, which will run from the March 19 until the May 8. Tickets are NT$50. The exhibition will unfold across three main areas. The first floor focuses on the harmonious presentation of natural and man-made aesthetics in the Japanese context. Meanwhile, the first section of the second floor will display more of the private aspects of Ninagawa’s journey and works. Finally, the last display room, the largest, will feature the artist’s most recognized works. 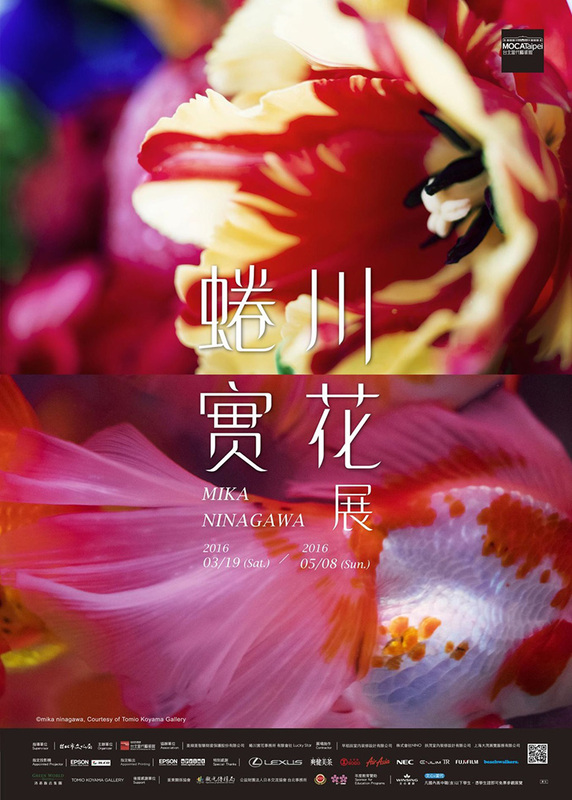 All of Ninagawa’s static works in the past twenty years will be featured, including Flowers, Liquid Dreams, SAKURA, noir and many more. An area entitled “TAKE OVER THE WORLD” has been sectioned off to showcase her achievements in other areas: from creative imagery to product development to fashion design, this is a place where one can appreciate the many facets of the artist’s genius. Ninagawa is also globally renowned for her flair for capturing the sheen of confidence in femininity through bright visuals and flower blossom shots. The dramatic, fanciful style that manifests in her works has earned Ninagawa international recognition.